Madrid: Barcelona have appointed their former defender Eric Abidal as their new sporting director, the Liga champions said on Thursday. 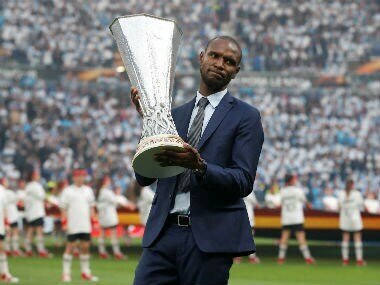 Abidal, who was a key member of the all-conquering Barca squad between 2007 and 2013, won four La Liga titles and two Champions League crowns with the Catalan giants. He will replace incumbent Robert Fernandez, whose contract expires at the end of this month. 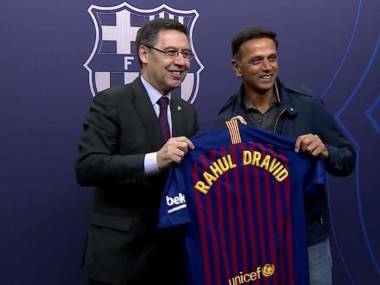 The former France international, who returned to playing after undergoing a liver transplant in April 2012, will work alongside general manager Pep Segura and will be responsible for player recruitment. 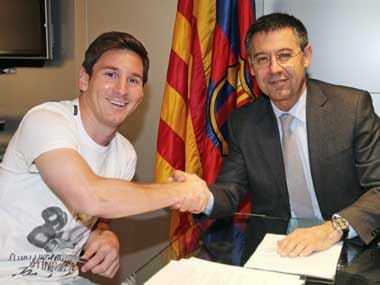 His appointment comes at a time when Barcelona talisman Lionel Messi is putting pressure on the club to deliver both on and off the pitch in the wake of Real Madrid’s third consecutive Champions League victory last month. 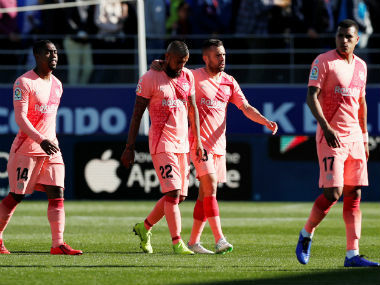 “We’ve been knocked out in the quarter-finals of the Champions League for three years in a row and this cannot happen again,” Messi told Spanish daily Mundo Deportivo.